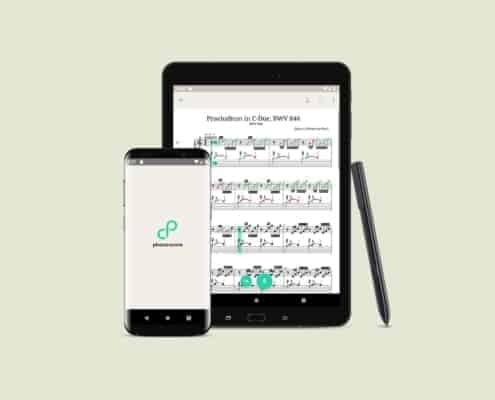 With our native mobile apps we want to help learning and practicing your music instrument more eefficiently. Moreover we want to help spreading interactive MusicXML sheet music worldwide. With our open source solutions we help developers around the world build their next Music Tech application. Automatically tracking, comparing and sharing musical activities. 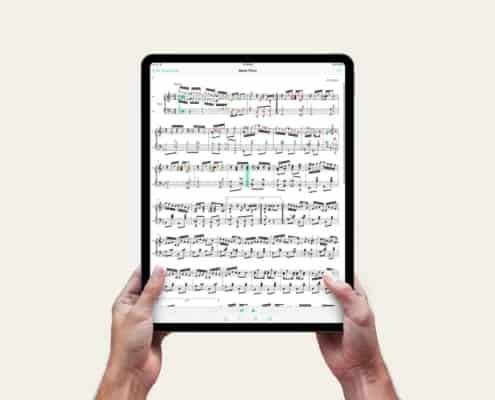 The Award Winning Free Digital Sheet Music Reader App. Rendering MusicXML sheet music in your web browser.